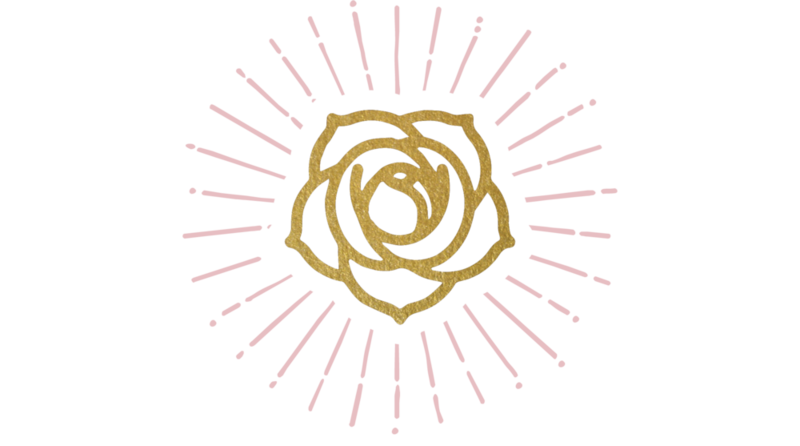 Nine Roses Jewelers is a thoughtfully curated jewelry shop and lifestyle brand that values the intimate connection between individuals and their adornment. We believe in modern techniques rooted in tradition and sacred beauty. Want shiny things in your e-mail?